AP Services, a product and service brand of Curtiss-Wright, manufactures valve and pump packing products that have the lowest leak rates and friction in the industry. Style 615 is an all-metallic lead foil packing constructed from ribbons of soft babbitt foil, crinkled and folded to a square cross section. Each layer of foil is thoroughly lubricated with oil and graphite. Style 615C is manufactured the same as 615 with the addition of a fiberglass core for added resiliency. Lead foil is recommended for saturated steam, water, crude oil and gas, in service on rods and shafts of centrifugal or reciprocating pumps, and valves. Style 615 and 615C are available as individual rings and in bulk. AP Services, a product and service brand of Curtiss-Wright, manufactures valve and pump packing products that have the lowest leak rates and friction in the industry. 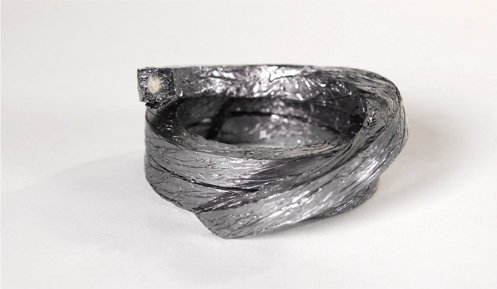 Style 620 is a flexible, all metallic packing constructed from aluminum foil, which has been treated, heavily lubricated, and crinkle wrapped to a square cross section. Style 620C is of the same durable construction as 620 with the addition of a resilient fiberglass core. Aluminum foil is recommended for oil, dowtherm, acids, air and water, on hot oil pumps. When used on pumps, the sleeves should be minimum 400 Brinell hardness. Style 620 and 620C are available as individual rings and in bulk. AP Services, a product and service brand of Curtiss-Wright, manufactures valve and pump packing products that have the lowest leak rates and friction in the industry. 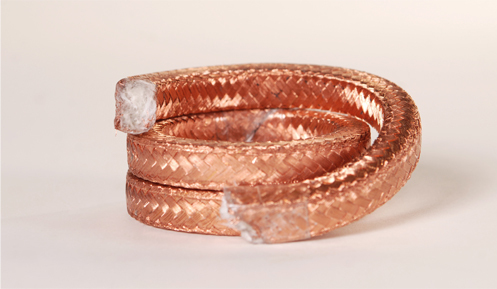 Style 625 is manufactured from fine strands of copper wire, braided approximately square in cross section. Style 625C is the same construction as 625 with fiberglass core for added resiliency. This style is recommended for use as an end ring in the bottom of stuffing boxes for service against heavy hydraulic fluids. Style 625 is excellent in applications where packing frequently bears a portion of the weight of the plunger or shaft. This type of packing also can be used in boiler door applications. 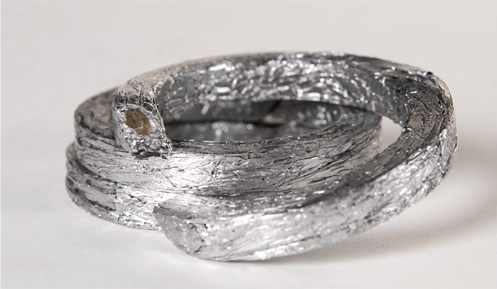 Style 625 and 625C are available as individual rings and in bulk.